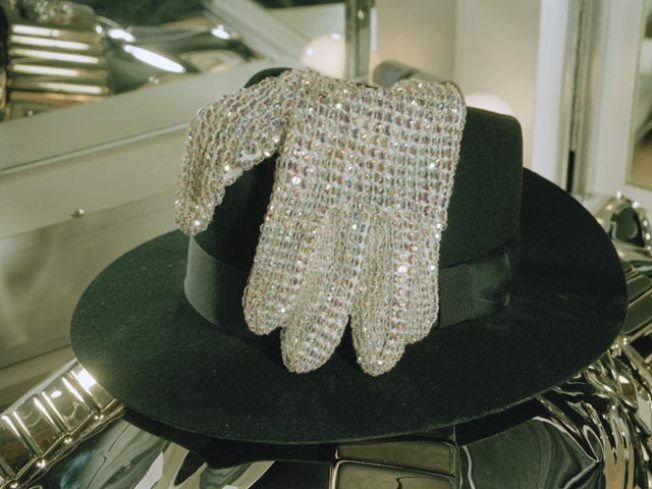 Michael Jackson merchandise could soon be hitting stores. Official Michael Jackson merchandise could start arriving in stores soon if a judge grants approval to two agreements. Los Angeles Superior CourtJudge Mitchell Beckloff has scheduled a hearing for Monday afternoon on a deal that would begin the flow of official merchandise such as apparel and digital goodies. Another agreement with concert promoter AEG Live could bring a tour of Jackson memorabilia to three unnamed cities. Approval of the agreements was held up last week after attorneys for Jackson's mother, Katherine, raised objections. That prompted Beckloff to name an attorney to evaluate the interests of Jackson's three children. Katherine Jackson and the children are the main beneficiaries of the King of Pop's estate.